Some of my favorite memories with friends and family were created at local parks where we could play sports, explore playgrounds and host picnics. As more people move to urban areas, it’s more important than ever to have green spaces where kids, families, and friends can enjoy time with each other and connect with nature. 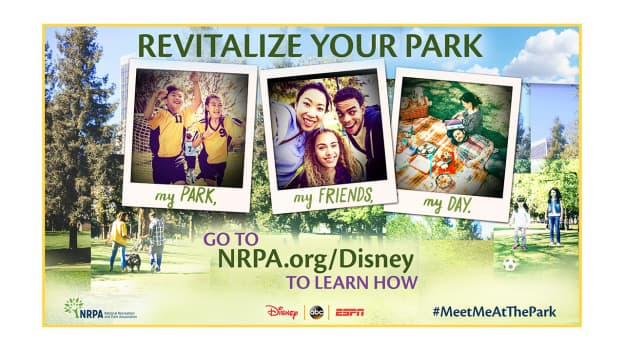 I’m delighted to share with you that The Walt Disney Company will make a $1.5 million contribution to the National Recreation and Park Association (NRPA) to support the Meet Me at the Park program. 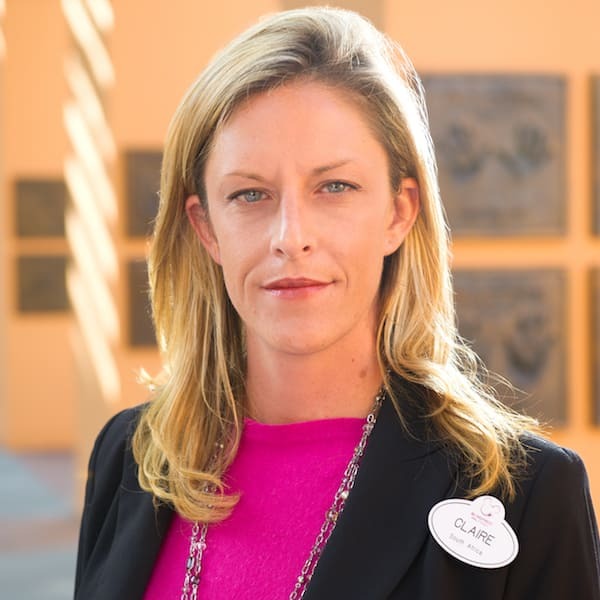 As part of the program, NRPA and Disney will provide local park and recreation agencies in all 50 states, U.S. territories and Washington, D.C. with the opportunity to apply for a grant that will help increase the amount of time children and families spend at their local parks and improve access to safe, fun and unique play spaces. 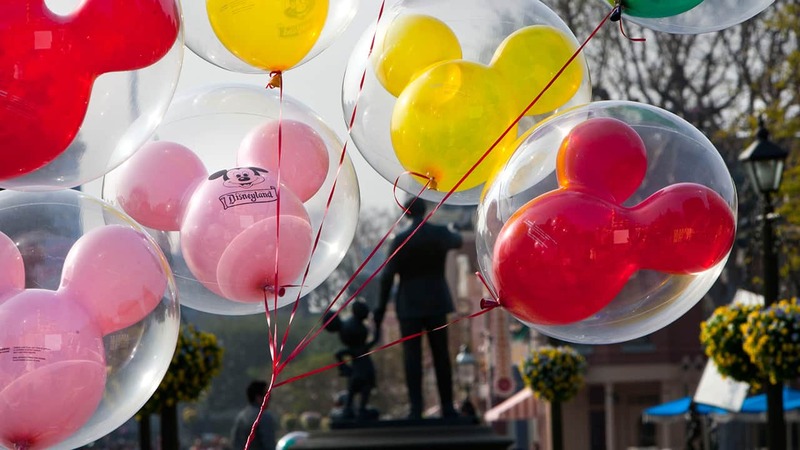 Additionally, this is the fourth year Meet Me at the Park has come to life to celebrate Earth Month when Disney and NRPA team up to help fund local park improvement projects in 16 U.S. cities. That’s where you come in. YOU and your friends can get involved in the Meet Me at the Park Earth Month campaign by voting for projects in 15 select cities, including Los Angeles, Orlando and New York, to receive $20,000 in grant funding. You also can nominate any city or town for the chance to receive a separate $20,000 grant to support a local park within that community. Voting is taking place now and will continue through April 30. You can vote daily online at www.nrpa.org/DisneyMeetMeAtThePark. The park project with the most votes in each city at the end of the month will receive $20,000 in grant funding. Similarly, the write-in-city with the most nominations at the end of the month will also receive $20,000. This Earth Month (and every month) I hope you have a chance to celebrate Earth at your favorite park! While you are there, take a selfie to encourage your friends to vote, and share it using the hashtags #MeetMeAtThePark, #Parkies and #CelebrateEarth. Actions big or small can help to protect the planet!